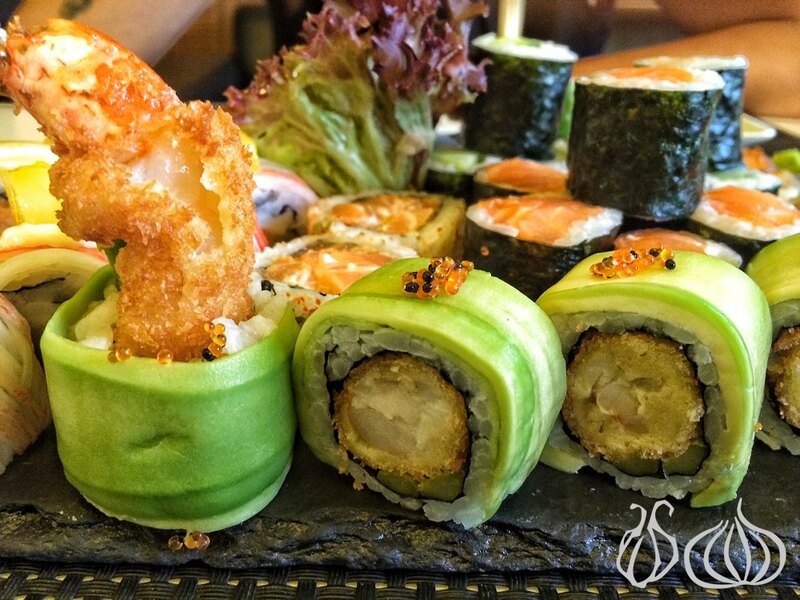 Sushi is a global convenience food of choice and Lebanon is by no means an exception to the international trend. 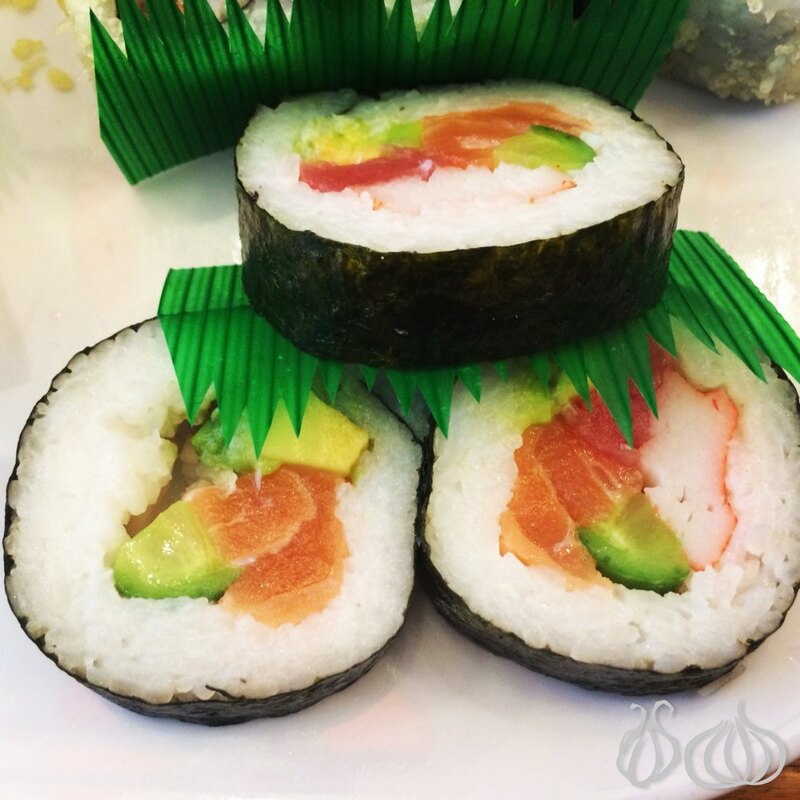 But did you know that Sushi was originally a street food, a working-class dish that became “haute” after getting a facelift with time. 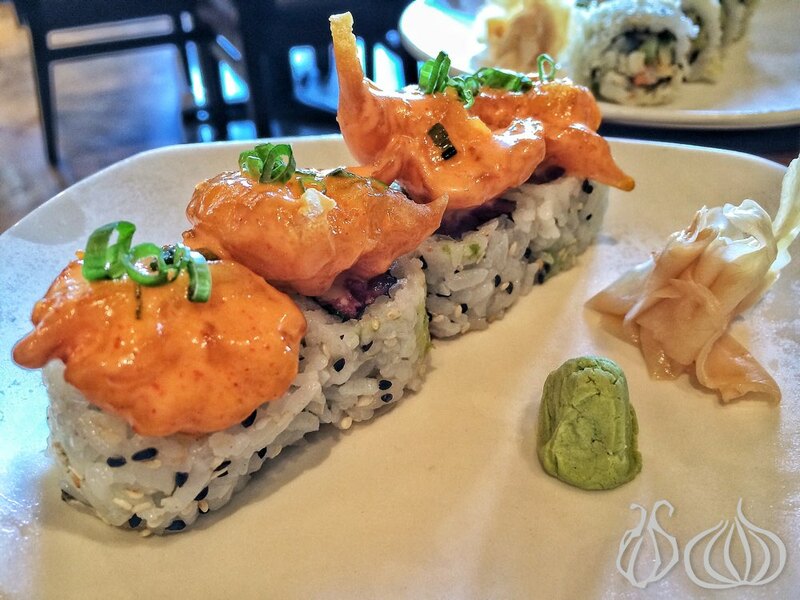 Have you tried TSU yet? Located where Yasmina restaurant used to be is TSU. 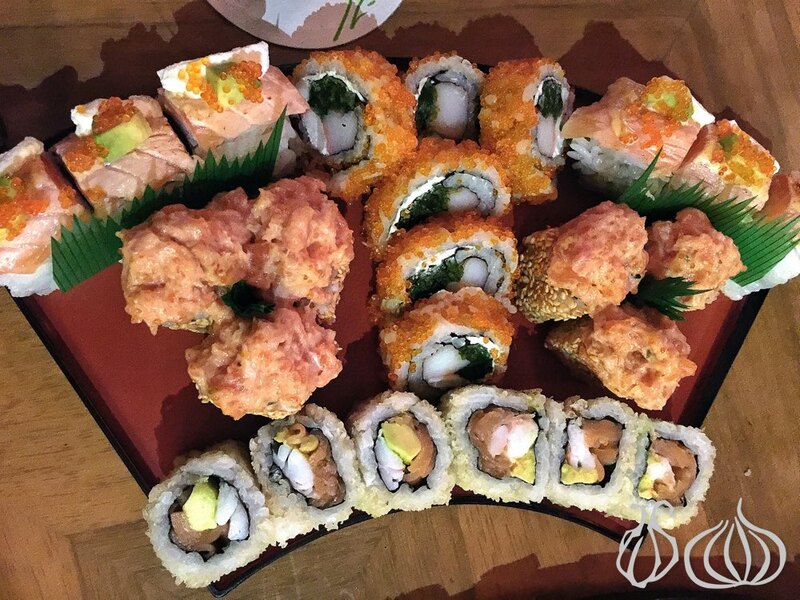 A beautiful place in Achrafieh, that’s calm and classy, TSU offers a wide variety of tasty Japanese bites, served by stylishly dressed waiters. Make sure to try their Tuna Tacos. I promise you have never tried anything like this before. Generously filled diced tuna with tomato bits in a crispy crunchy, thin taco with the real flavor of fish and a lemony punch. Exceptional! Here’s a decent Japanese restaurant, a place I always show my appreciation towards. These guys have been around for a while and have proved to be professional and better yet improving with time. 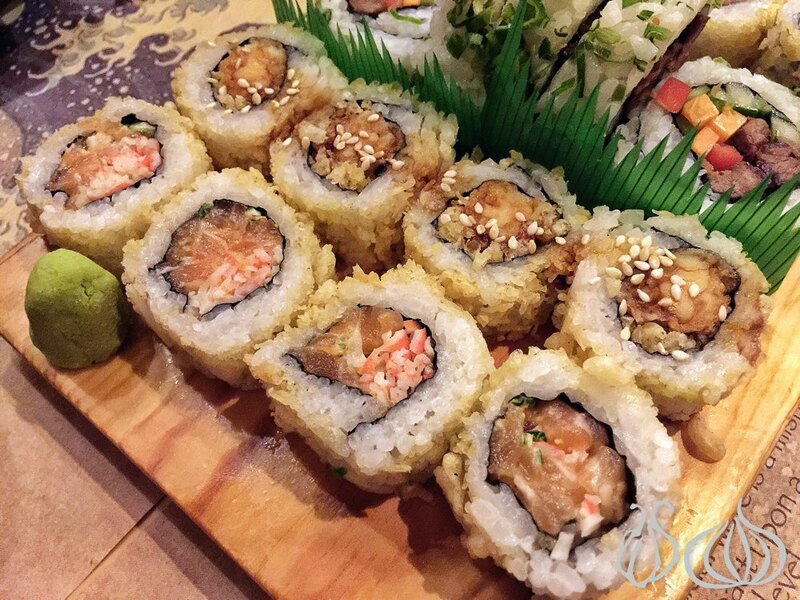 They have been innovator and creator of new pieces, and have revisited maki rolls including special Ichiban rolls are really first class items, with ingredients like foie gras, local fish, parsley, fig jam and others. More recently, Ichiban launched a new section and it's good: Rice-free rolls; an innovation that combines fresh ingredients together. There’s a new place in Gemmayze and it's called Mitsu-Ya. After Tabkha, facing Massaad, a one-door shop welcomes you for lunch and dinner serving a selection of Japanese Izakaya dishes. Mitsu in Japanese refers to the chef that meticulously prepares the dishes. 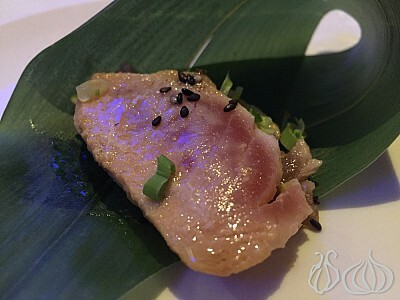 Try some innovative dishes including Tataki Tuna served on a long plate with Ponzu sesame sauce on the side; foie gras escalope sitting on a marinated Japanese Daikon radish with yuzu skin and mitsu-ya sauce; tuna anchovy maki that enjoys a long lasting and enjoyable taste and so much more. Osaka is one of my favorite Japanese places in town and the restaurant has the finest, simplest, and least complicated rolls in town. 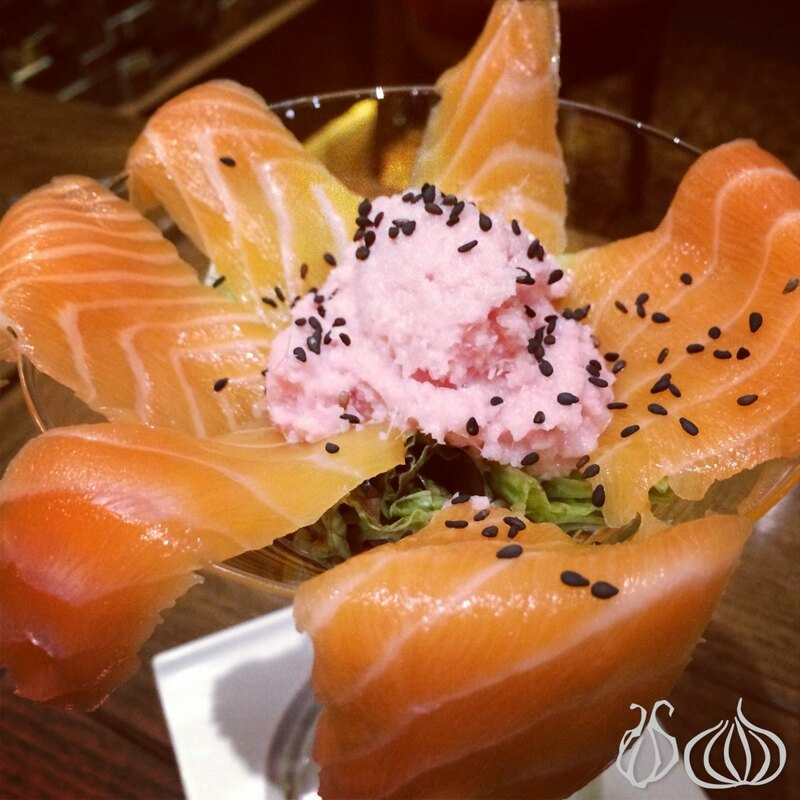 You’ll find generous and tasty portions of appetizers, salads, tempura, soups and ramen, sashimi, sushi, gunkan, temaki, futo maki, hoso maki, ura maki, boats and special plates, main course, side dishes and desserts. Shogun, located on the 8th floor of AnNahar building in Downtown Beirut introduces a whole new Japanese experience to Beirut. They offer a lot of amazing items. A premiere for me is their Temaki that comes in two sizes, small and big – with crunchy nori leaf, little rice and some fresh crunchy salmon skin without any sauce or sweetness; also try their Hamashi: a must… the freshness of the fish, the crispness and taste of thinly sliced lemons and the salty, with a long lasting aftertaste. Really, the finesse of the plates is unmatched. 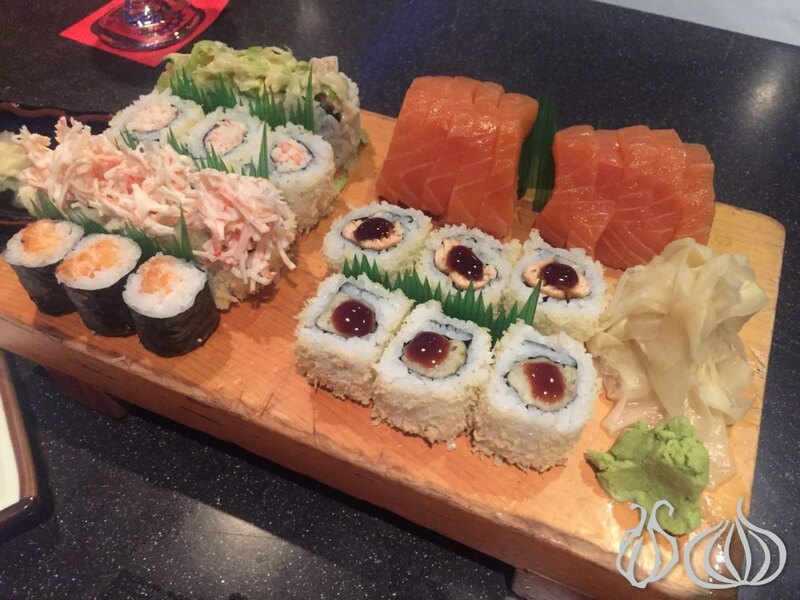 Also enjoy their large round plate that’s beautifully set and covered with maki and sashimi. Appropriately warm, the rice is lightly crunchy, and the fish fresh, the flavors are correct… The overall experience is memorable. 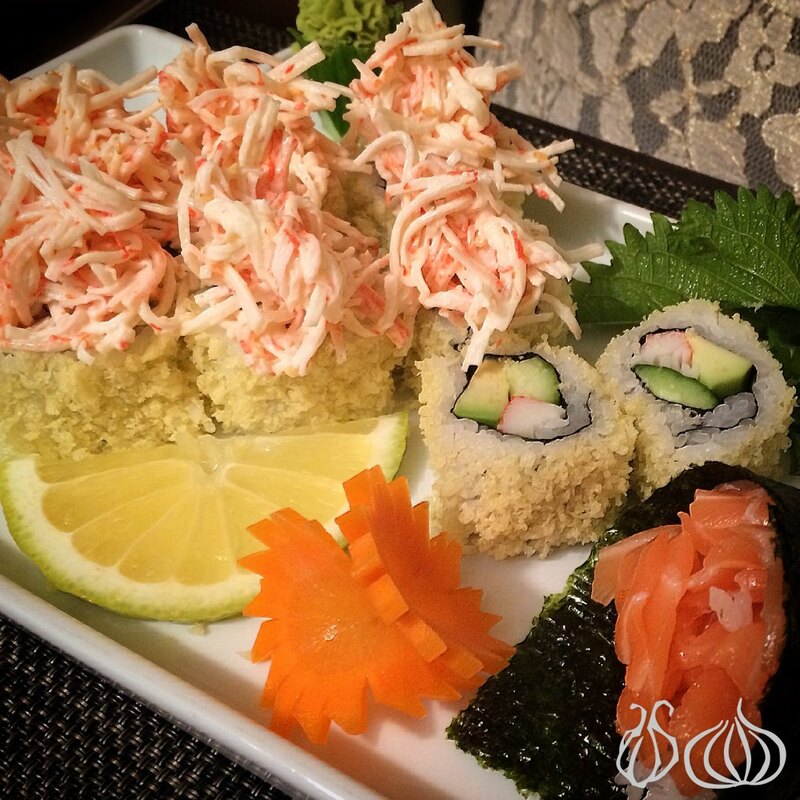 Sai is a Japanese restaurant that caters to the upper Metn area. In Azar Centre, Sai welcomes you in this small place fitted with eight tables and a bar. 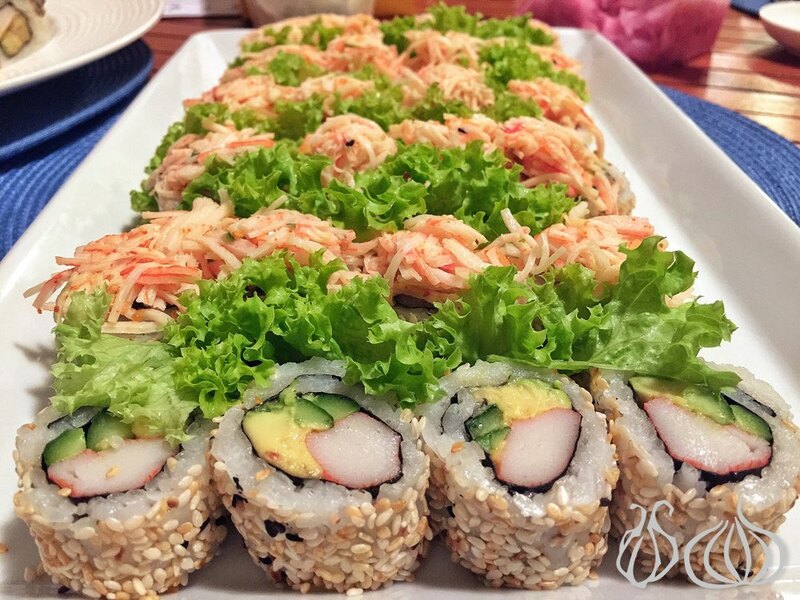 Sushi rolls are prepared in front of you. 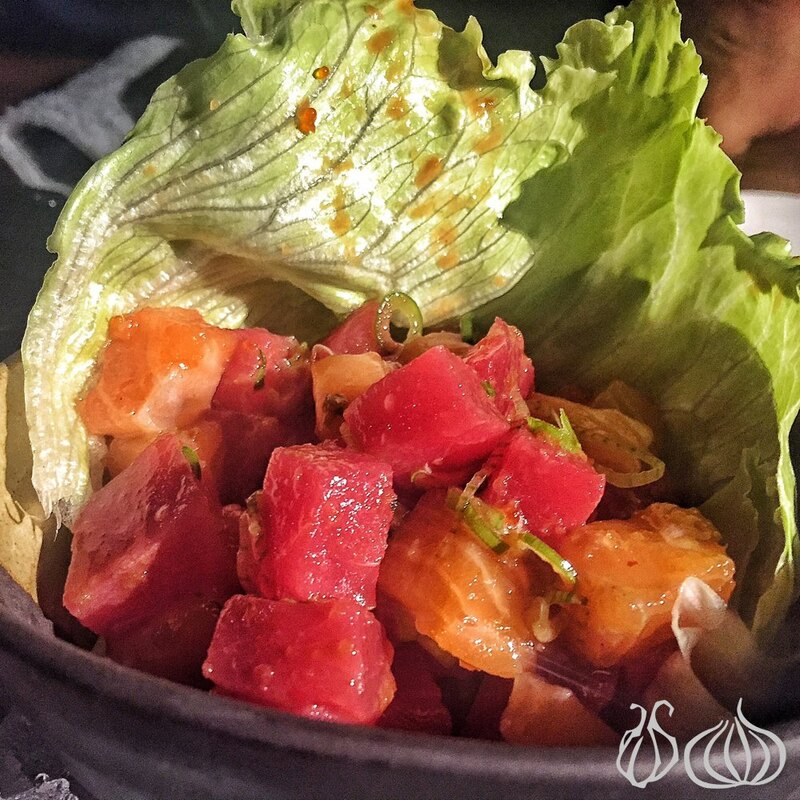 They are famous for their Gossip Girl Salad that comes with big chunks of salmon on a bed of crab marinated in this miso sauce that tickles your taste buds adding a spicy note. And if you're tired of always eating the same salads, order their Ebi Taco, a salad with a different texture, mayonnaise and lots of ingredients. It reminds me a bit of the pasta salad. Generous and generous and enjoyable portion. JAP by Table Fin offers authentic Japanese restaurant, where Chef Masato Okamoto is ready to serve you the most tender and fresh sashimi slices in Jounieh. The expert is in Lebanon to serve fine dishes straight from the land of the samurai. A favorite is the thinly sliced local Hamachi served with sea salt, green chili, yuzu juice and soy sauce. Hamachi is a local fish also known as “jaro”. Add signature sake to the order. I recommend Shira Junmai with a savory, dry and creamy character. 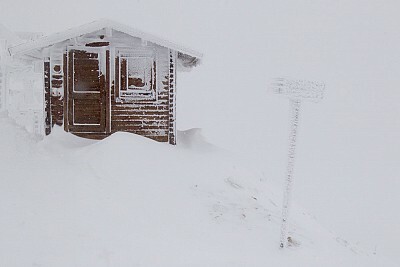 Tsunami fisrt opened in 2002 in Kfardebian, followed by 3 other locations across the Lebanese coast. The secret of the expansion lies behind a simple fact: good food quality, great taste at reasonable prices. 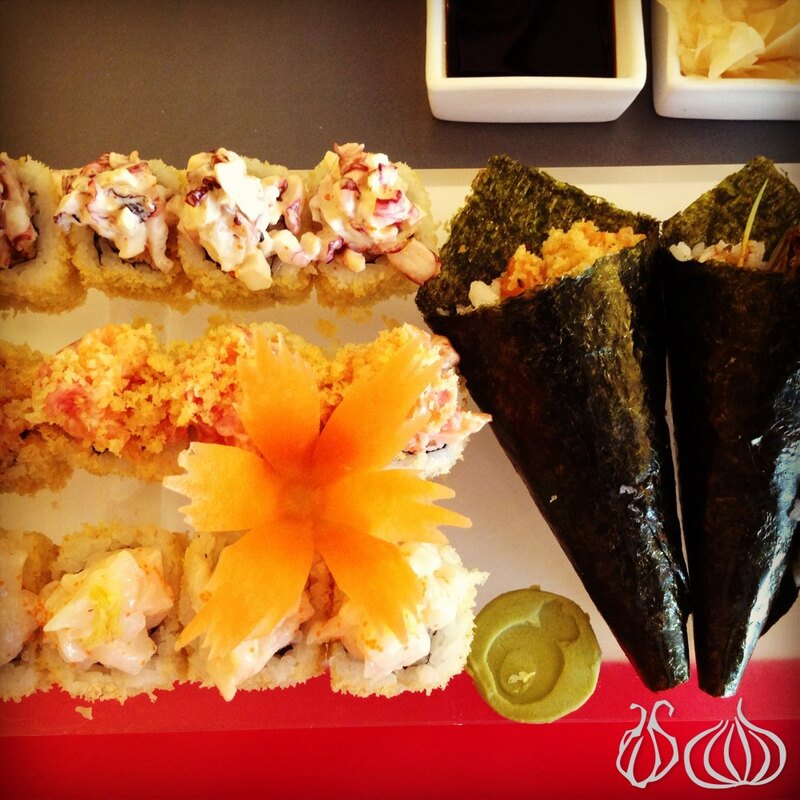 Tsunami offers standard sushi rolls, nigiri, sashimi, fresh Japanese tempura, and Teriaki dishes. A specialty to Tsunami is that they also offer delicious Asian-inspired specials every day of the week, ranging from chicken, beef and shrimp. 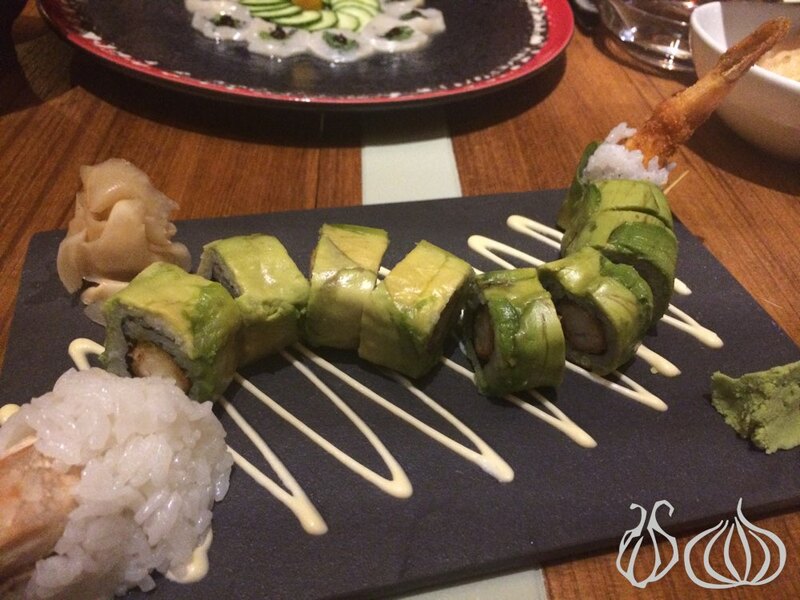 Yabani is one of my favorite Japanese restaurants in Lebanon. Boasting a space next to none in Downtown Beirut Yabani offers salads, starters, dumplings, breaded Agemono, Tempura, Rice, Noodles, Cold Specials, Hot Specials, Beef Specials and so much more. 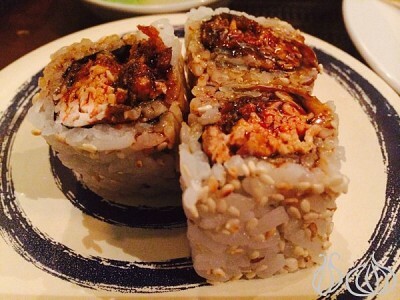 Everything is enjoyable; try the Mil maki 4 that is the only set of rolls served without rice. Salmon and avocado wrapping and shredded crab sticks. Shake salmon, order 54, is interesting as well. 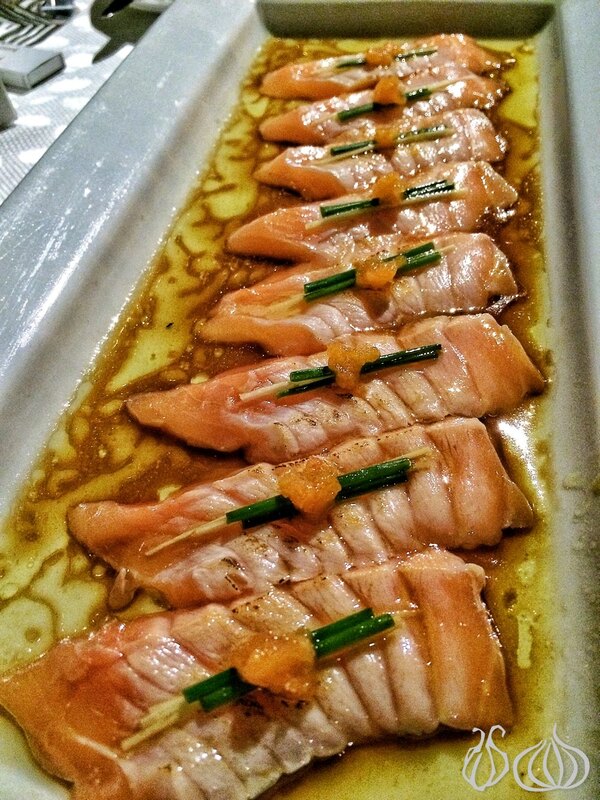 Salmon sashimi in their sour sauce and topped with chili pepper. P.F. Chang's now offers sushi. Yes, for the first time, starting with their franchises in Turkey and Lebanon - now you can have Sushi "a la P.F. Chang's". 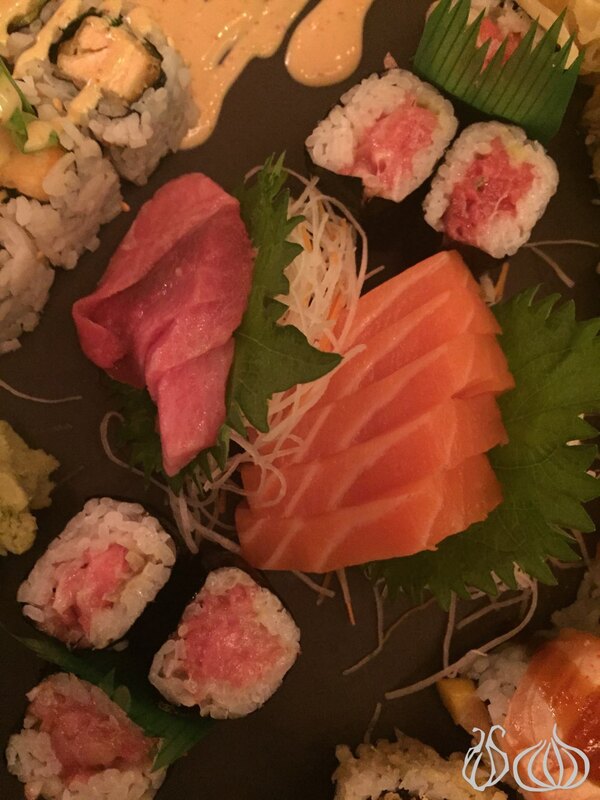 What I loved, and why I believe sushi at P.F. Chang's is exceptional, is the fact that the rolls are simple and fresh, do not contain any mayonnaise or unnecessary sauces, and the rolls are not covered with lines of colorful sauce that make them heavy and gooey. Prepare yourself to eat a different style of sushi, simple yet innovative, flavorful without being too sophisticated and reasonably priced. At the end of Hamra Street is a Japanese place called Kaiten. Red is the main color defining a place I really like. Walk in, sit at the conveyer belt and watch a sushi-tender prepare the rolls. Literally translated, Kaiten means a “conveyor belt of food”. 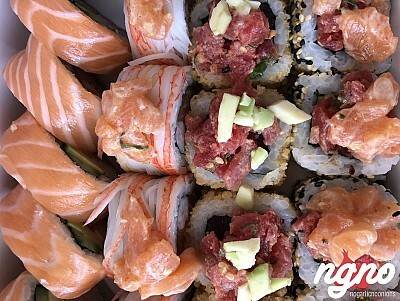 Essentially, what this eatery is based on is the concept of Japanese conveyor sushi bar offering a quality, fast and entertaining dining experience for the fanatic of this crafty cuisine. For a street style conveyor belt, Kaiten serves fine quality Japanese bites. I enjoyed the rice, the fish quality as well as the sweet flavors felt here and there. Always on top of my list is Le Sushi Bar. 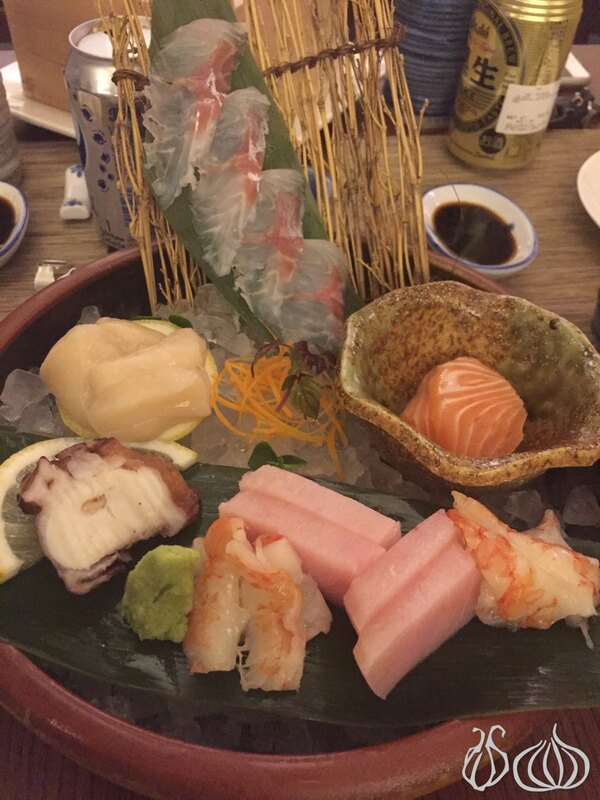 I love this place and although more expensive than others, I believe that you pay for what you get and that is excellence in Japanese cuisine. 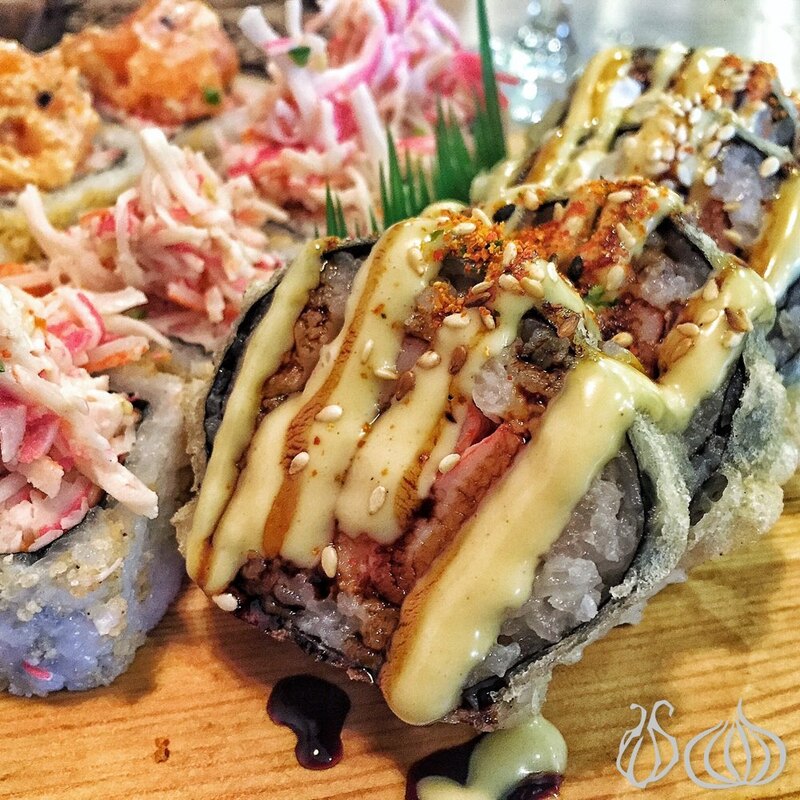 Continually innovating their selections, Le Sushi Bar has been around for a good 15 years. They recently celebrated 15 years with a new menu composing of 15 new dishes, which redefines the way you know, imagine, and taste seafood and Japanese cuisine. 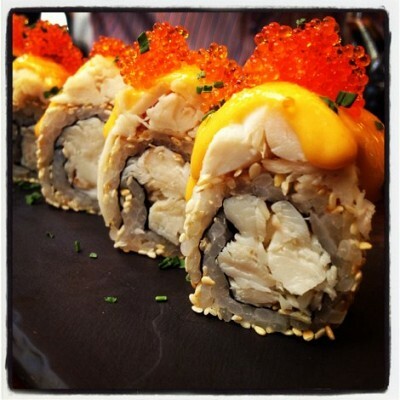 Facing the Audi Plaza in Downtown Beirut, Kampai is located on the first floor. It’s a great place to have business lunches. They offer a huge section of Japanese food including appetizers, soups, Tempura, Salads, Breaded, Dimsum, Stir Fru Wokky Wok, Hot Spots, From The Grill, Special Treats, Sushi, Hozo Maki, Temaki, Ura Maki, Fried Maki, Dessert. 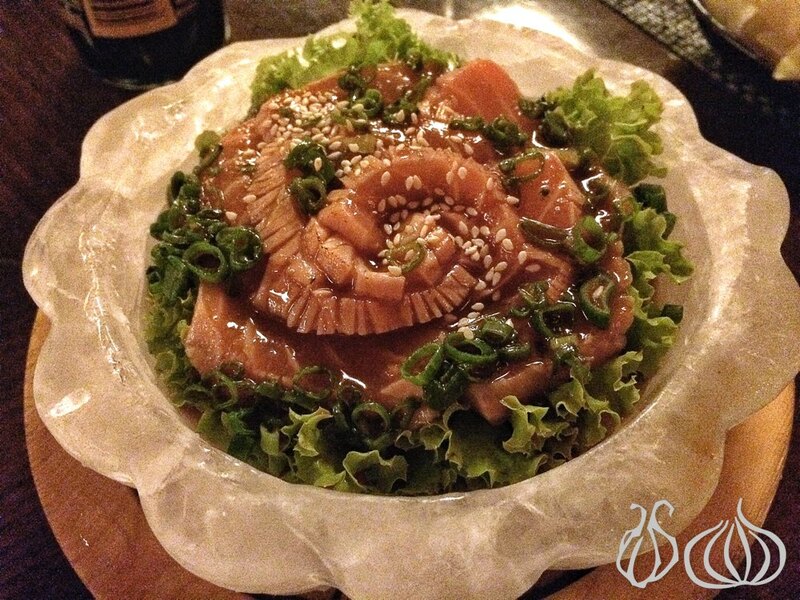 A favorite of mine as well as others is their Crispy Spicy Salmon salad, served on a round black plate. It’s a generous portion of fresh salmon mixed with crispy crisps lying on a bed of green lettuce. The best part is the sauce; this secret mix with a pleasant spicy aftertaste makes all the difference. Great Sushi on the conveyor: At SO, I met Jimmy. Jimmy, the man behind the conveyor belt who made my lunch memorable offering exquisite pieces of sushi along with a gentle pleasant smile that will make you want to come again. Calm and serene, with the utmost professionalism, Jimmy wraps a roll after the other for the pleasure of his customers. Everyone knows him by name, and he knows his accustomed visitors and welcomes them warmly. If you know your way around, you'll ask Jimmy to prepare a salad or a Temaki or whatever you crave for, because, let me tell you a secret, not all the Japanese rolls are the same at SO. What comes from the kitchen is different than what comes from the conveyor belt. We sat down to Jimmy's right side having with an interesting view at his working platform. Calmly and happily, this passionate chef was clearly enjoying his time, rolling one piece after the other and places them on the conveyor. Some of the things were already prepared a few hours earlier and others prepared on spot. He cuts, cleans, seasons and presents these Japanese rolls you all crave for. They are a good delivery option: The rice is well cooked, very slightly firm, covered with fresh fish, a savory rice, with a juicy heart and soft feel. 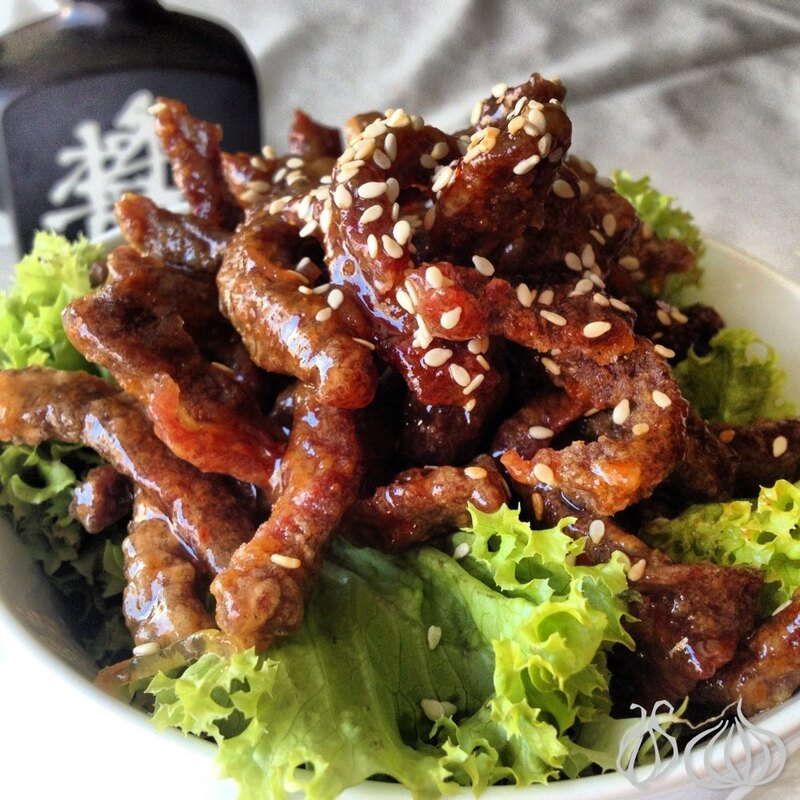 An interesting a subtle sweetness coming from the rice vinegar is just correct. It’s not fine dining sushi, but casual fast food sushi that offers a great value for money. Every roll is sold at an average of a thousand five hundred Lebanese liras only. Yes, the prices are ridiculously low for pieces having a decent size and good taste. 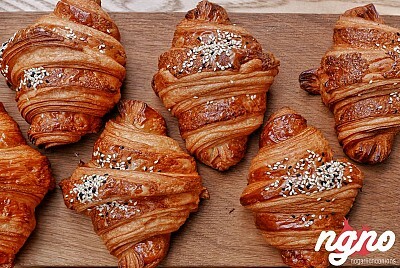 An amazing price, good rolls, casual and prepared with dedication, I surely would order them again whenever I want to prepare for a quick, last minute dinner. The best part is that they do not contain unnecessary sauces and juices, they are filled with fish and are enjoyable as is, no need even for soy sauce. In the heart of Hamra you’ll fine The Commodore Hotel and inside it is Benihana - both of which are by Boubess Group. Enter the hotel lobby and get ready for the strong smell of garlic, fried noodles and eggs and everything in between. It’s intense. Benihana is this restaurant with three big islands and two grills in each where Teppanyaki is prepared live in front of guests. Sit on high chairs and enjoy the grilling show of your orders on black marble, wooden… Enjoy the wall of stone where you’ll find three aquariums. 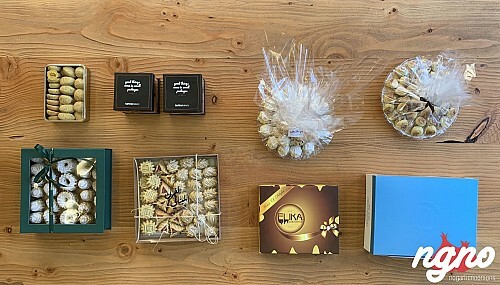 On the Way To and From Ski Slopes in Lebanon: What to Eat!